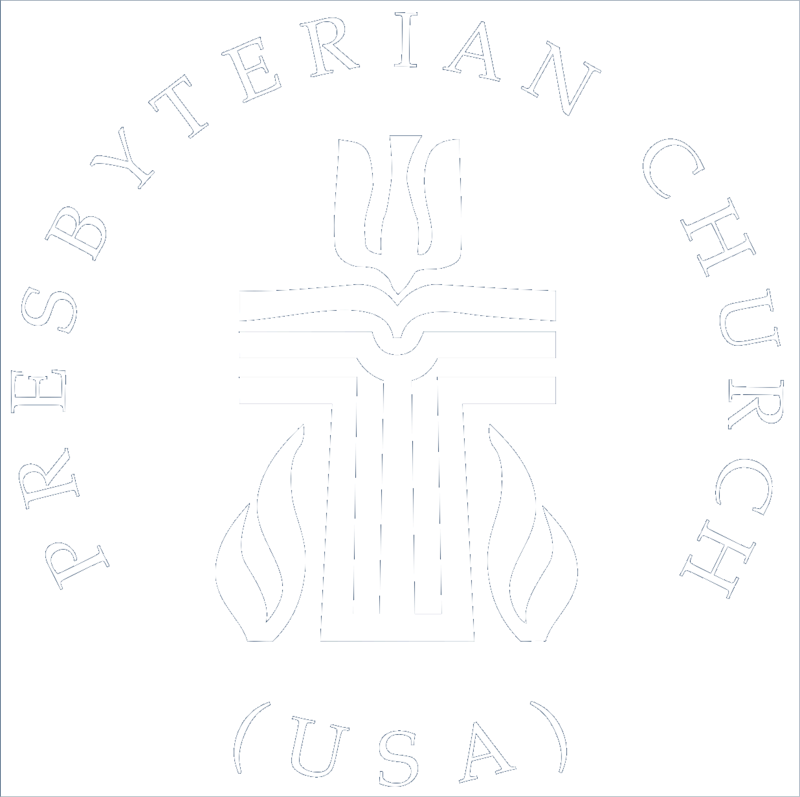 Presbyterian Women, the oldest and largest mission partner of the PC(USA), is 230 years old. 2018 marks 30 years since the former women’s organizations united to form Presbyterian Women. We gather to nurture our faith, support missions, work for justice, and build community. We encourage you to join the warm embrace of intentional relationship in whatever terms your life story permits. We welcome all by supporting each other and learning to rest in the promise of God’s presence. 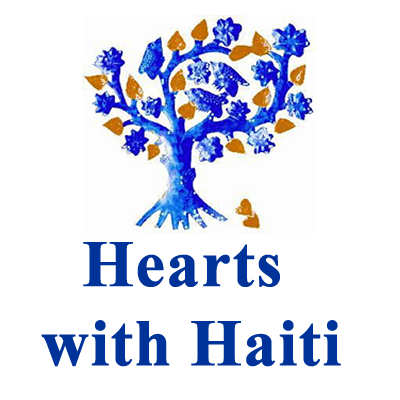 This is the heart of WRPC PW, a desire to journey together in Christian love. Circles– Each of the four Circles meets on the second Monday of the month. Three Circles follow the Horizons Bible Study, one discusses contemporary literature, and all provide fellowship and mission opportunities. General Gatherings- Several general gatherings are held during the year to which all women of the congregation are invited. They include a light meal or refreshments and a program. Flower Duty- The sanctuary flowers are given each week except during Lent by individuals or families in honor or memory of loved ones. Presbyterian Women administer the sign up of donors. If the donors do not wish to keep the flowers, circle members deliver them to shut-ins. Hostess Duty- Circle members serve coffee and lemonade during a time of fellowship following each 11:00 AM Sunday service. Care- Whenever there is a death of a member of the congregation, Presbyterian Women show their love and concern for the family by providing a meal or reception at the time of the funeral or memorial service. Helen Wright Center Meals- Meals for this homeless shelter for women are provided by a Circle three times a year. Together in Servicelocally- Mission opportunities include Wake Relief Food Pantry, Urban Ministries, WRPC Feeding Ministry, Backpack Buddies, Loaves and Fishes, Meals on Wheels, Children’s Hope Alliance, and the Helen Wright Center. Presbyterian Women Circles meet second Monday, every month. Join us! This circle meets in the parlor at church and uses the PW Horizons Bible Study. Lesson leadership is rotated within the members. This is quite a diversified group of women with varied interests. Additional participants always are welcome. As women interested in the building up of our church, they have much to offer newcomers. Since the 1960s, members of this Circle have read and discussed an eclectic range of books from the perspective of concerned, involved Christian women. They also support the church and each other, building strong bonds of love and service. The Circle includes both longtime West Raleigh members and newcomers. Their booklist is posted on the PW Bulletin Board 1st floor hall on left. Visitors are welcome! This circle enjoys fellowship and Bible study. They meet in members’ homes, share a dessert, and then turn their attention to the member leading the lesson from the PW Horizons Bible Study. Each year they select a service project in the Raleigh area. Visitors are welcome to enjoy the loving fellowship of this group of women. This circle uses the PW Horizons Bible Study to launchintolivelydiscussions. Leadership of the study is rotated among members. Delicious teas and snacks are always an important part of the gathering. Come be led and lead with us. Being In A Circle Is A Gift You Give Yourself! It was a truly meaningful day on March 9, 2019 when WRPC PW worked together with the WRPC Mission, Peace, and Justice Committee to host the all-church March Mission Madness! Over 70 people actively participated in this day of service benefitting West Raleigh Presbyterian Church and other local non-profits, in addition to all who sustained the event through prayer. Beautiful prayer cards were created listing specific ministries and people, undergirding the entire event. A few folks who were away for this event made the effort to serve on an alternative day. Childcare ministry – Several people provided loving care for the wee-ones, while others concentrated on cleaning and organizing the nursery. Food ministry – We started the day together in Christian fellowship and prayer with delicious Breakfast nibbles. Johnny Flowe honored his mother, Polly, who was active in PW, by hosting and preparing a sumptuous meal for lunch. The fellowship time together at the table after sharing tasks was definitely a highlight of the day. 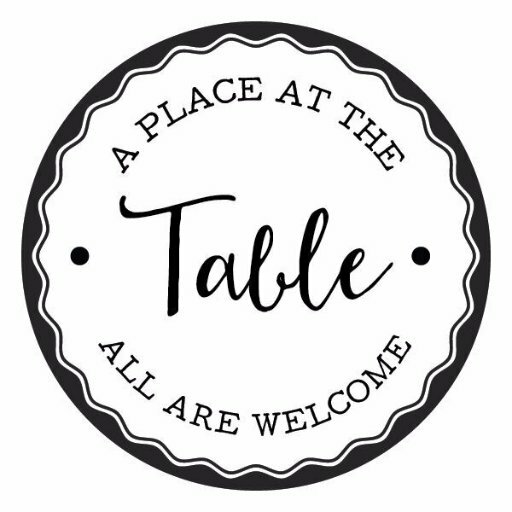 A Place at the Table: Several people worked as support staff for this pay-as-you-can restaurant. Habitat for Humanity: Two members of WRPC worked on a home in Raleigh. Family Promise: Several people worked in teams to clean one of the apartments on-site. Warmth for Wake: One of our members was the lead person on-site. Bee-loved garden: The garden was abuzz as many people worked to create paths and install multiple plants. Card ministry: Multiple people created beautiful handmade cards for later use by the WRPC card ministry team. Building and Grounds: Church members served in a variety of ways, working on electrical projects, hanging blinds, cleaning pews, installing stepping stones, cleaning the basement, weeding the yard and many other assorted projects. Additionally, this event has spurred spin-off efforts moving forward. Our Christmas Tea Winter Gathering took place early in Advent. It was a delightful, gentle time of fellowship. Mary Lee Barnhardt Circle prepared tantalizingly festive foods. We had a brief general gathering business meeting, followed by special presentations to our wonderful WRPC staff members. Harmony Chorus returned to bring us a holiday concert full of hope, peace, joy, and love. Most of all, we cherished being be together, sharing the season. On Monday October 1, the women of WRPC and Davie Street PC enjoyed a gala evening together, with a sumptuous dinner provided by the Clara Gilbert Circle and other excellent chefs from our congregation.